Custom and Engineered are words that are often in opposition to one another. At Varia we don’t want our customers to have to choose. 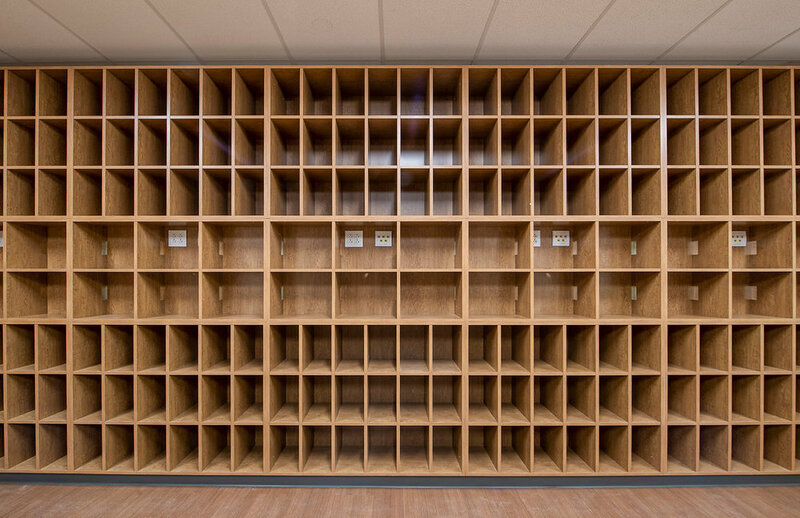 Varia Casework allows the freedom of custom sizes and finishes generally associated with a millwork cabinet while maintaining the engineered reliability of a casework product.